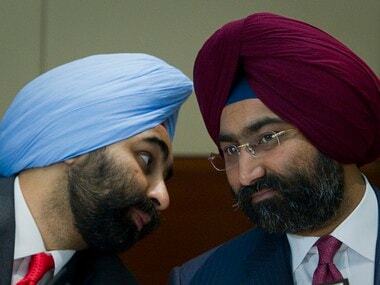 New Delhi: Japanese firm Daiichi Sankyo told the Supreme Court on Thursday that former Ranbaxy promoters, Malvinder and Shivinder Singh who owe it Rs 4,000 crore, have diverted funds despite several orders asking them to maintain their stakes in Fortis Healthcare Ltd. He said that they reduced their stakes in Fortis Healthcare Holding from more than 40 percent on 11 August 2017 to less than 1 percent now. File picture of Shivinder Singh and Malvinder Singh. Reuters image. 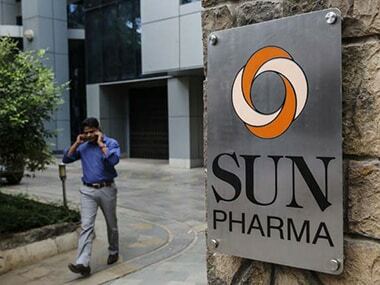 On 14 March, the Supreme Court asked them to submit a concrete plan for paying Rs 4,000 crore to Daiichi Sankyo as directed by a Singapore tribunal and had asked them to consult their accountants as also financial and legal advisors and apprise it by today. The top court, on 14 December last year, had ordered status quo with regard to the sale of controlling stakes of Fortis Healthcare. 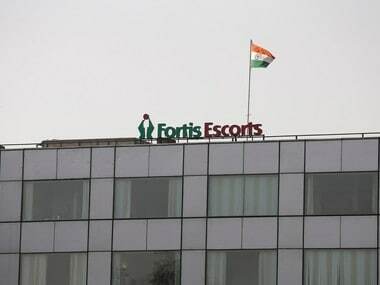 The board of Fortis Healthcare had approved in July a proposal from IHH Healthcare to invest Rs 4,000 crore by way of preferential allotment for a 31.1 percent stake. The Malaysian IHH Healthcare Bhd became the controlling shareholder of Fortis Healthcare Ltd by acquiring a 31.1 percent stake in the company. Daiichi had to enter into a settlement agreement with the US Department of Justice, agreeing to pay $500 million penalty to resolve potential, civil and criminal liability.